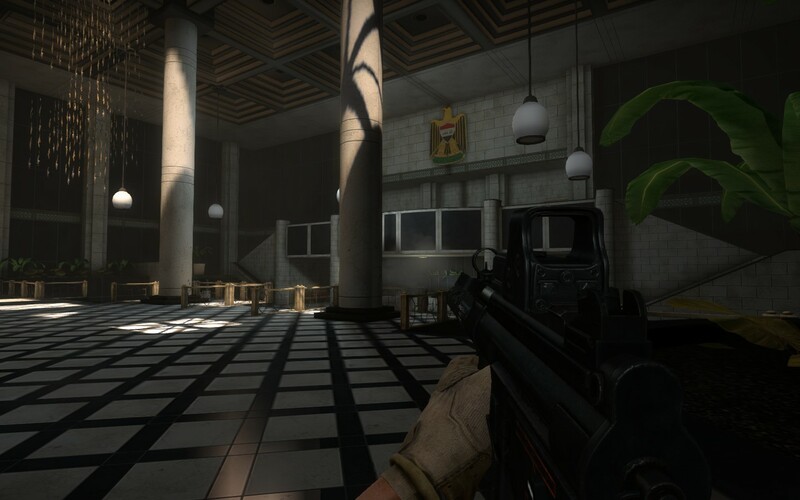 While I would describe Insurgency as ‘realistic’, it's still much more of an arcade shooter than a game like ARMA. Even if you won't be shouting realistic military commands to your tactical gaming clan through your headset, you probably won't see many people running around doing “360 no-scopes” and screaming about Mountain Dew. 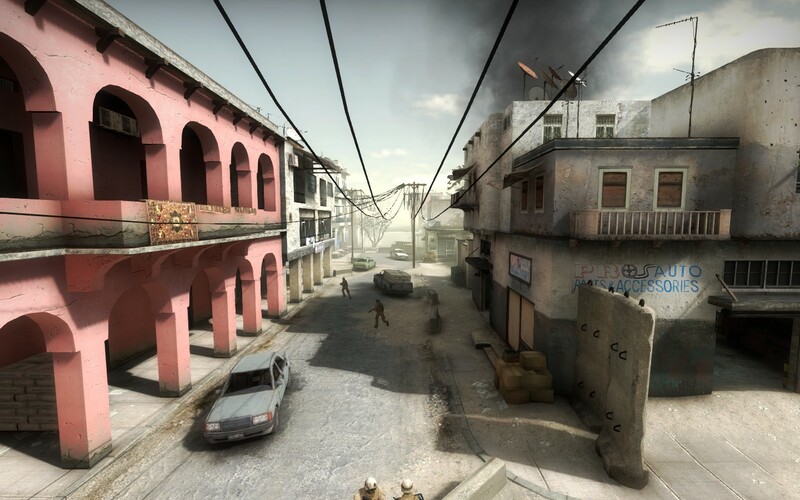 Insurgency has found its place comfortably in between realistically boring and overwhelming arcade action and tries to bring you the best of both worlds. Insurgency has come a long way since its original inception as a mod called "Operation: Counter Insurgency" back in 2002. 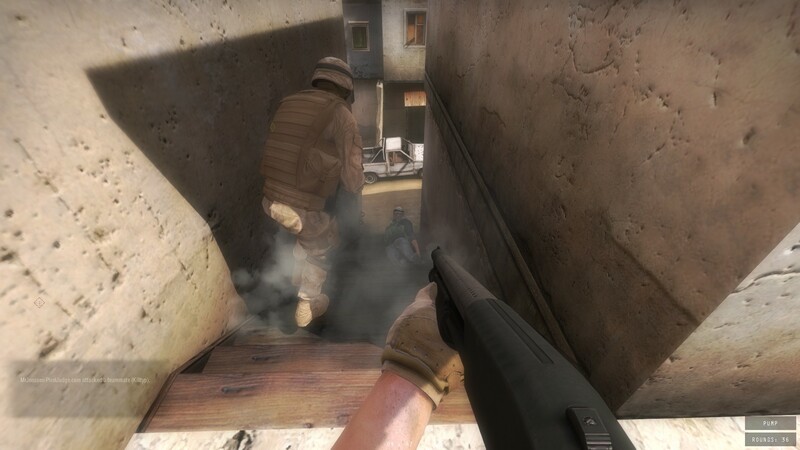 Developers joined and departed over the years and the game made its first release as a source mod called "Insurgency: Modern Infantry Combat" in July of 2007. Flash forward nearly six and a half years and we're finally at the game's standalone release. 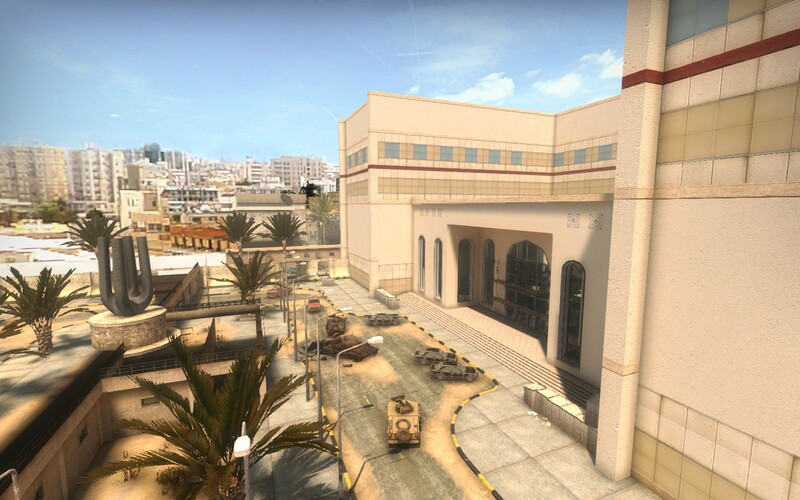 While a lot has changed with Insurgency over the years, the general premise is still the same: multiplayer combat set in maps modeled after various locations in the Middle East and Africa between Insurgents and Security forces with your positioning and loadout being slightly more important than your twitch reflexes alone. 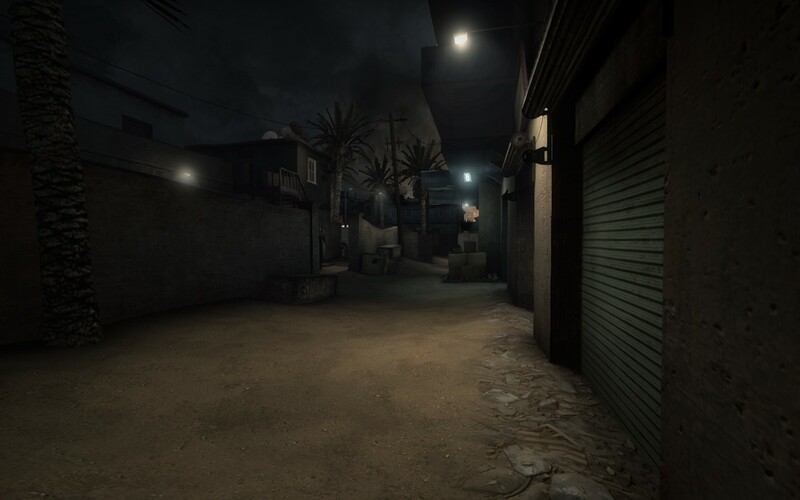 Insurgency's assets might be a little outdated, but the game can still look good. 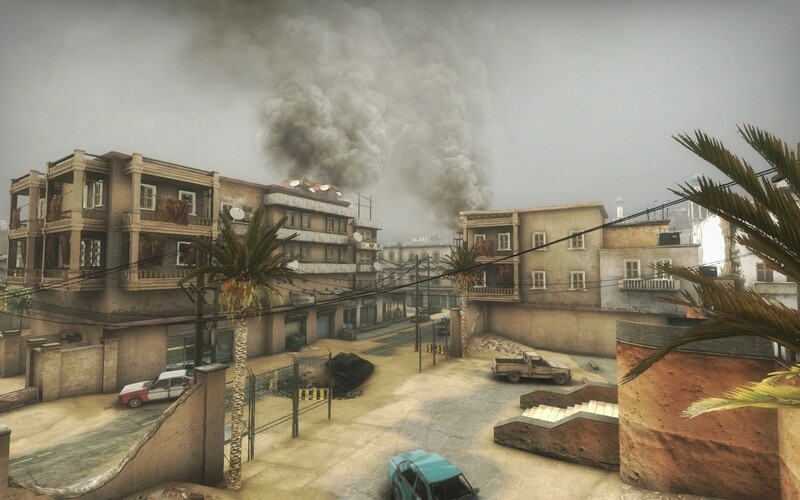 If I had to compare Insurgency to any game, it'd probably be Counter Strike, but that's mostly due to the game's Source Engine roots. Insurgency has a few tricks up its sleeve that set it apart from other multiplayer shooters, namely stuff like Suppression and its slightly unique loadout system. 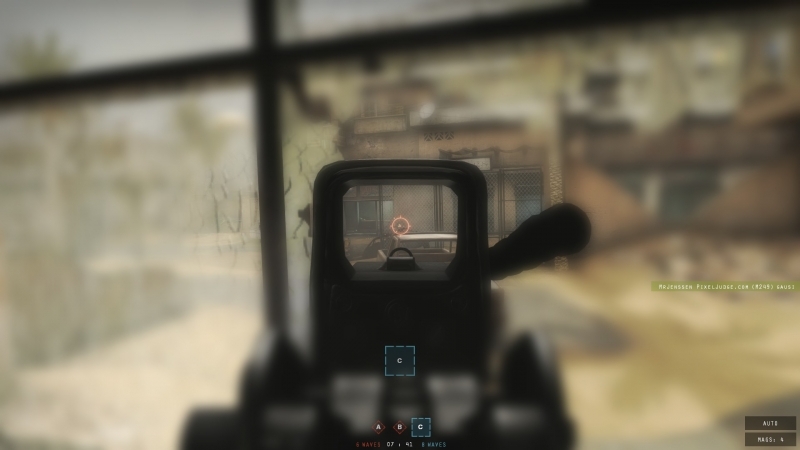 Suppression works much like it does in Battlefield 3, causing screen blurring, more bloom, and messing around with your accuracy when someone is shooting at you. The Suppression effect can get super annoying after a while when combined with the massive amount of dust that ricocheting bullets and explosions cause, and can more often than not just leave you feeling very confused. But, I get the feeling that's what the developers were going for. The loadout system is weight based; you can put attachments onto your weapons but each one fills your loadout weight bar up more and more so you have to pick and choose what extra perks or grenades you want to bring along. Attachments include the usual stuff like suppressors, heavy barrels to reduce recoil, various weapon sights, and different ammo types ranging from armor piercing rounds to tracer rounds that light up more frequently when you're about to run out of ammo in your magazine. The tracer round perk seems odd, but it's effective because the game gives you pretty much no HUD to work with when you're actually in the thick of things. You get markers on your teammates so that you know not to shoot them in the face and a small box at the bottom of the screen showing objectives based on what game mode you're playing. Past that, you're on your own. Suppression in action: you'll be seeing the game like this a lot. 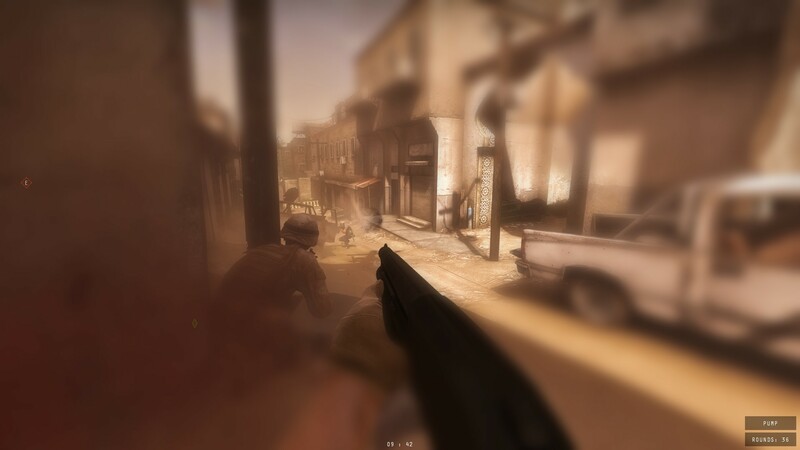 Insurgency has quite a few game-modes - none of them are very revolutionary - but the most unique one for multiplayer military shooters would probably have to be the Co-Op vs AI mode where you and your buddies clear out maps of AI controlled bad guys without any respawns. 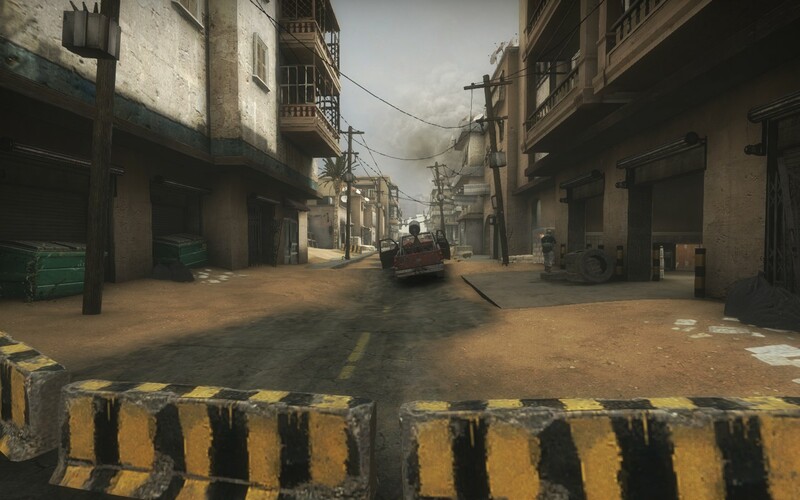 Other modes include "Push" which is somewhat similar to Battlefield's Rush mode, that has an attacking team racing against the clock to capture specific zones from a defending team, then moving onto another zone closer to the defending team’s spawn point until the attackers have captured all the zones and win. 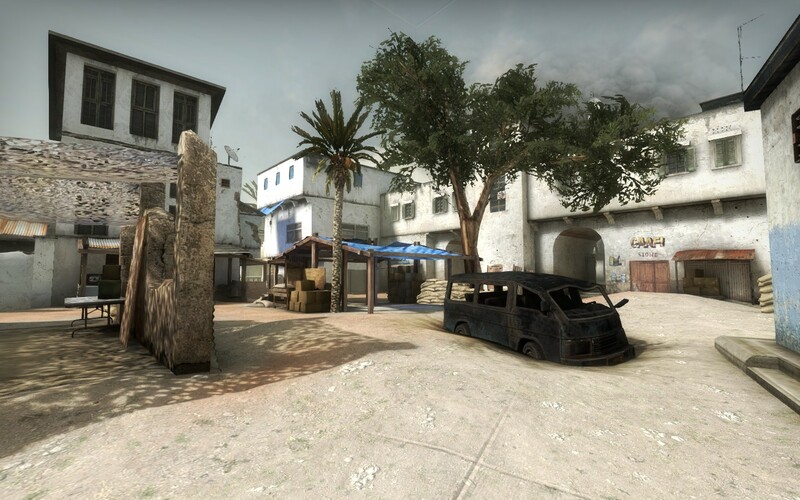 You can play any of the pure PvP game-modes on any of the 7 maps that Insurgency is launching with, but the Contact and Peak maps are not available for Co-Op vs AI play at this time. 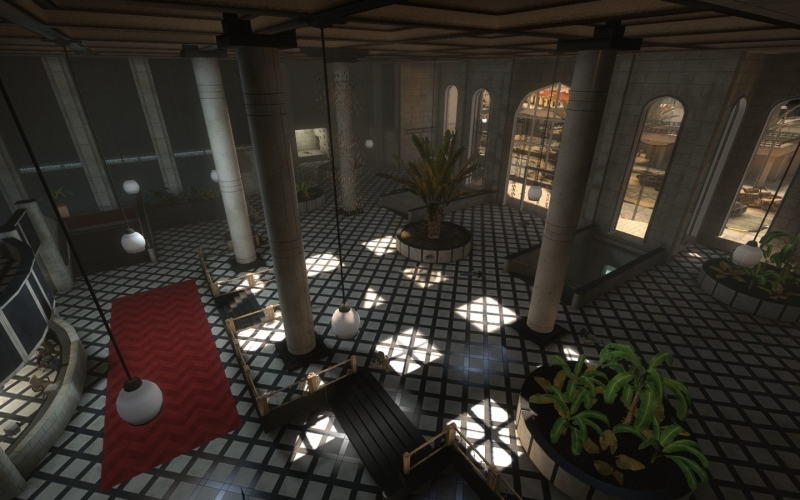 The maps all feel pretty unique and all have their own little perks and strategies to them, but as with most competitive online shooters, the community will likely start focusing on a few of them specifically over time. For those of you who are stuck offline, or are just a little intimidated by jumping into the fray right off the bat, there's an offline practice mode that throws you into a random competitive game-mode on a random map with a bunch of AI controlled team-mates and enemies. They’re essentially Counter Strike bots though and they tend to get themselves stuck on any geometry that's more complex than a hallway or a flight of stairs. So this is definitely not the ideal way to experience the game. 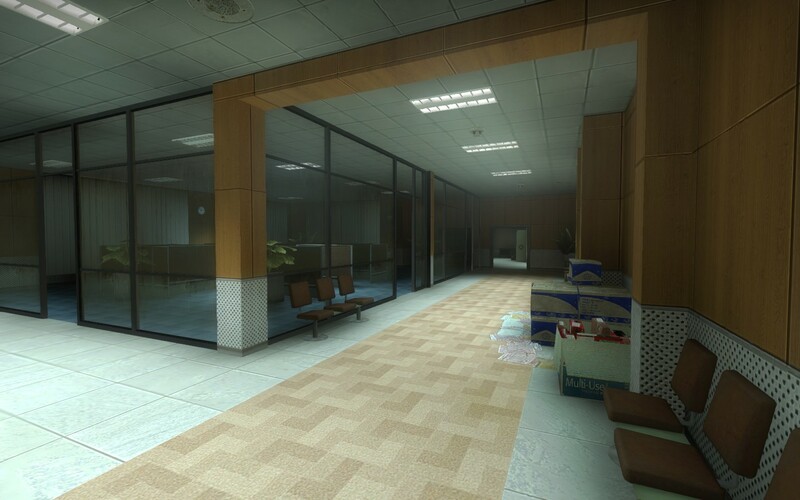 Insurgency has a nice mix of interior and exterior areas to fight. 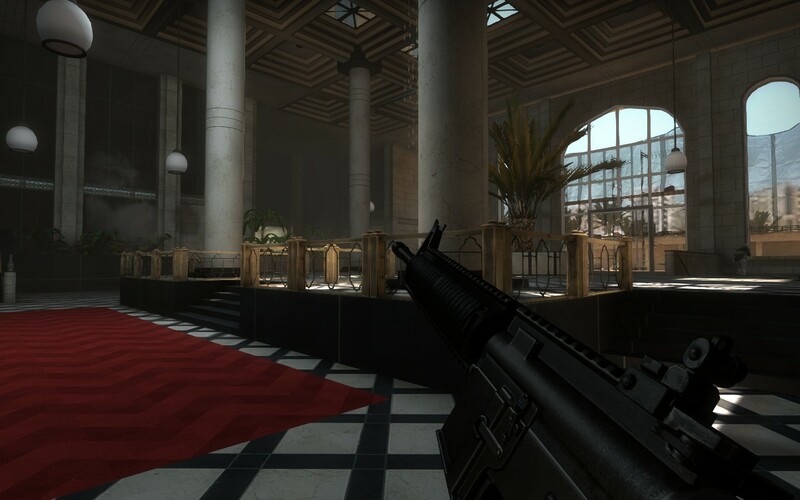 Visually Insurgency isn't going to win itself any awards. It's not that the game looks bad, but its indie roots definitely show when compared to other games coming out this year. The good side of the dated engine and less-than-demanding assets mean that even on my modest rig I can max the game out and only see very slight framerate issues when playing on a 32 player map with everyone throwing smoke grenades and firing their guns off in one spot. 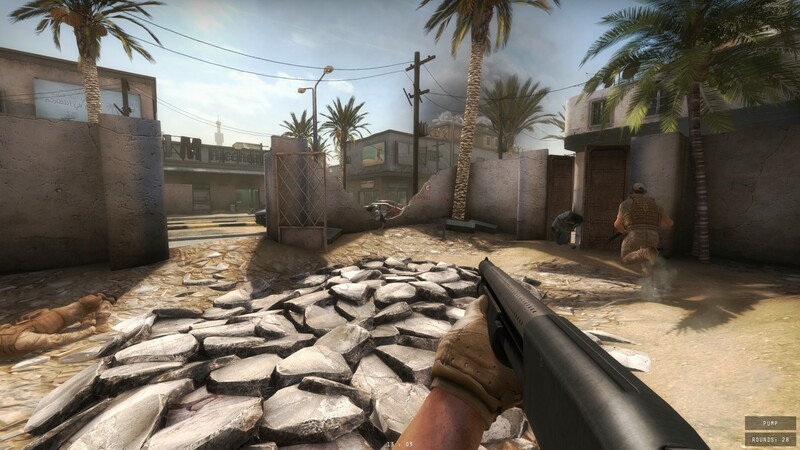 Insurgency probably isn't the audiophile's dream game like Battlefield. The small budget leaves the ambient sounds pretty dull and some of the guns sounding a little too similar. The voice acting is fine - nothing outstandingly bad like ARMA 2 or anything. The music isn't anything you'd be missing out on if you turned the sound off and pulled up your personal music collection either. Insurgency is a good time for any PC gamer looking for something a little more realistic in their competitive multiplayer shooter without going overboard. For the asking price of $14.99 Insurgency is a great option for somebody with a tight budget that might not be able to go out and grab the latest AAA shooter every year. 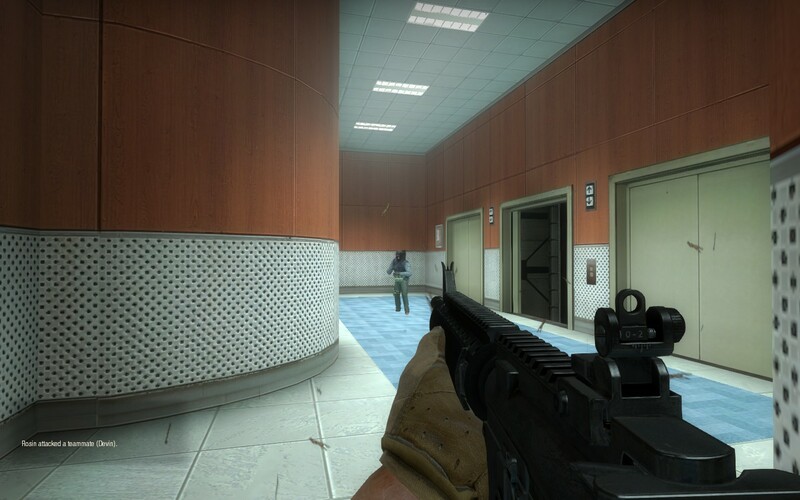 It’s far from perfect, it’s not revolutionary and it doesn’t bring enough to the table to be the next Counter-Strike. But even if Insurgency isn’t the future of PC gaming, it succeeds surprisingly well at what it sets out to do and with promises of free content updates every other month, I’ll probably be gunning down insurgents (or counter insurgents) for a good long while. Plays Great: You won't find yourself fumbling around with clunky controls that other realistic shooters struggle with. Simple Interface: The UI is clean and minimalistic, allowing you to focus on what actually happens on the screen. Nothing New: Insurgency executes everything well, but doesn’t have any big features to set it apart from other games. Lackluster AI: The Co-Op vs AI and Practice modes suffer from bots that aren’t the sharpest tools in the shed. Underwhelming Audio and Visuals: Insurgency looks fine, but shows its independent development roots even on the highest of visual settings. Realistic without being confusing, simple without being stupid. 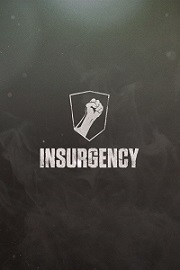 It’s hard to describe Insurgency without making it sound like a generic multiplayer shooter made by some random company intending to grab a quick bit of cash from gullible shooter fans who are burned out on Call of Duty and frustrated with Battlefield 4. 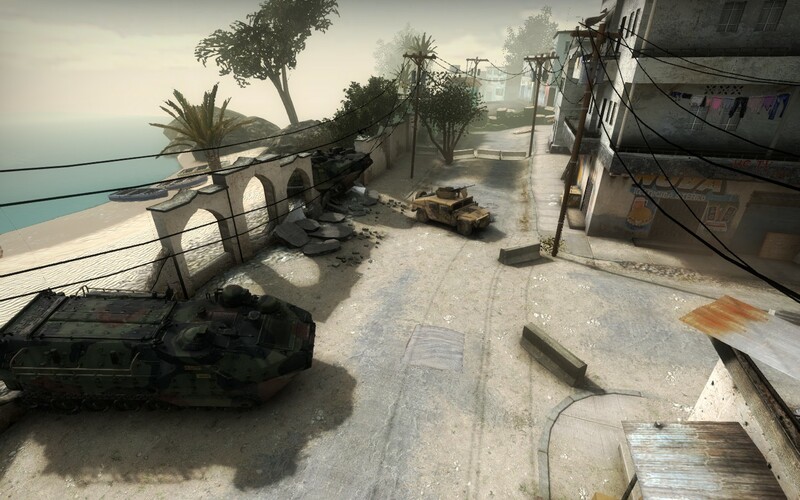 Insurgency does very little new per se; it has the basic game modes, weapons, maps and so on. And yet, Insurgency is anything but generic. 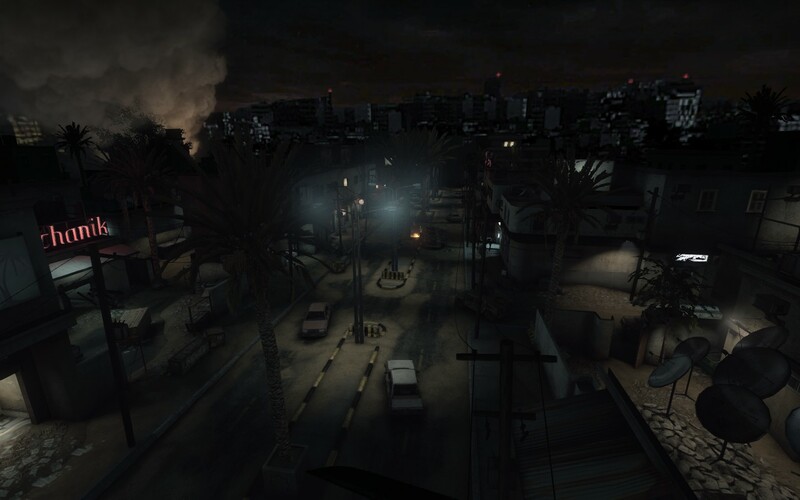 What makes Insurgency such a success is the fact that it combines the fast pacing of Call of Duty and the teamwork-heavy focus of Counter-Strike with the lethal weapon handling of Red Orchestra 2, ultimately making it a distinctly unique game in the shooter landscape. 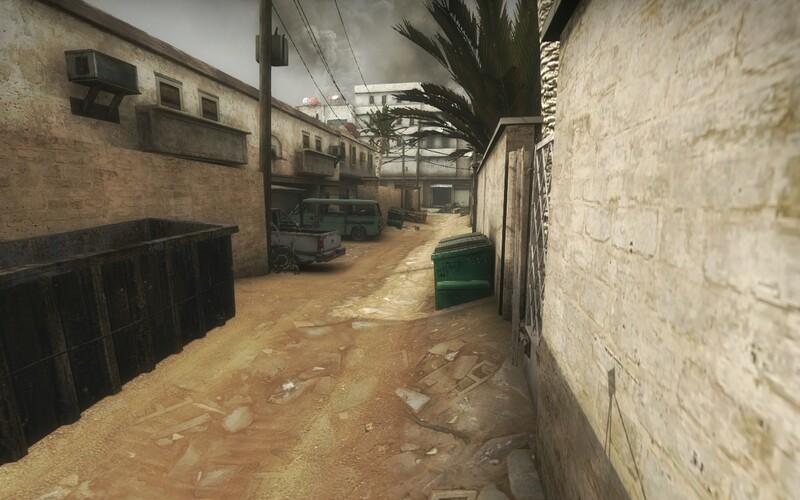 Across a multitude of maps and modes, you’ll be fighting for either side as you rush towards enemy objectives with your teammates, slide into cover as bullets hail down on you, return fire around the corner, pop a smoke grenade and keep pushing on, hoping that none of those stray shots have your name written on them. It’s a brutal and unforgiving experience, but thanks to the tight map design, the short respawn time and the very nature of how things play out on the battlefield, you rarely feel frustrated when killed. Insurgency avoids tedious trekking across long distances for several minutes only to have a sniper’s bullet splattering your head - ARMA and Red Orchestra, I’m looking at you - while still offering much of the same visceral experience, where you know that every shot counts, and a move in the wrong direction can mean instant death. 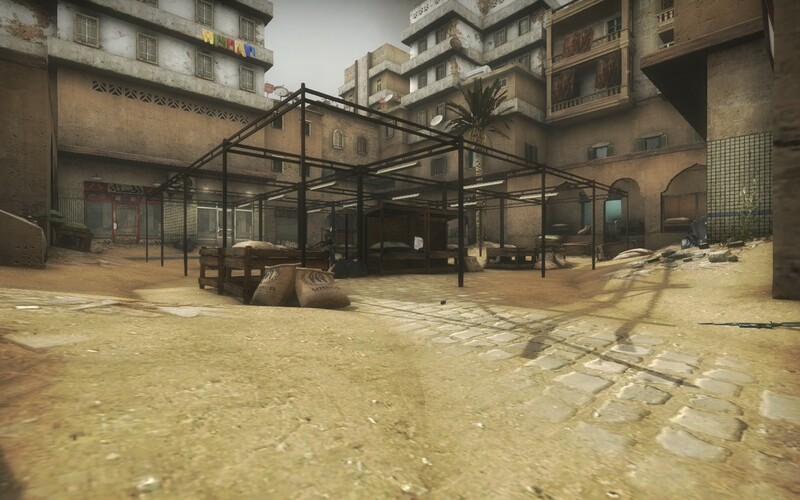 There are still some things I want to see coming out of Insurgency. 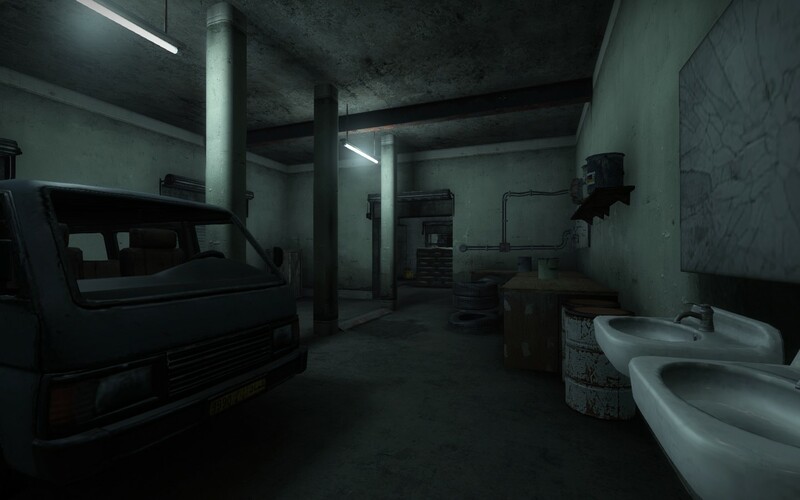 Just before launch, a few maps and two cooperative game modes available in the beta version were removed from the game. The reason was that the devs wanted to rework them and get them up to the standard of the rest of the game. I’m looking forward to having these returned, but also want to see more new content. More maps, more weapons, more everything. 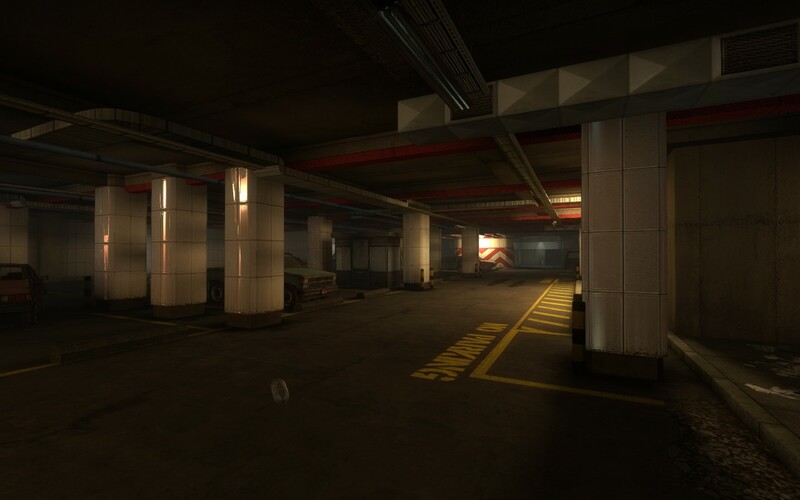 The developers have also promised to fix lingering bugs, release free content patches regularly, support the map-making community with contests and so on. The first of which they’ve already proven their competence with; bug fixing and new features have been added at a staggeringly fast pace over the past week, and I hope this trend will continue. Insurgency is already a solid multiplayer shooter, and it stands out as something unique between those that feel too arcady and those that feel too realistic. It’s certainly worth the purchase even with its petty price, but it can still get even better. 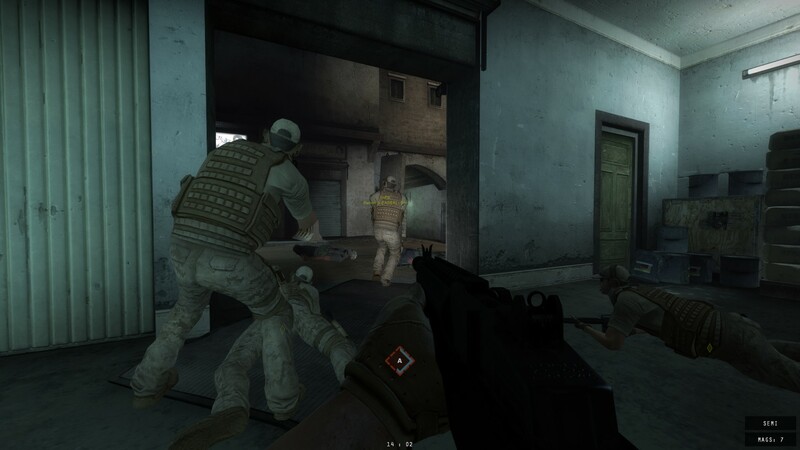 Insurgency puts a strong emphasis on working as a team, forcing you to pick a role in whatever squad you join. You can pick from roles like bomber, fighter, marksman, or a sniper to name but a few. 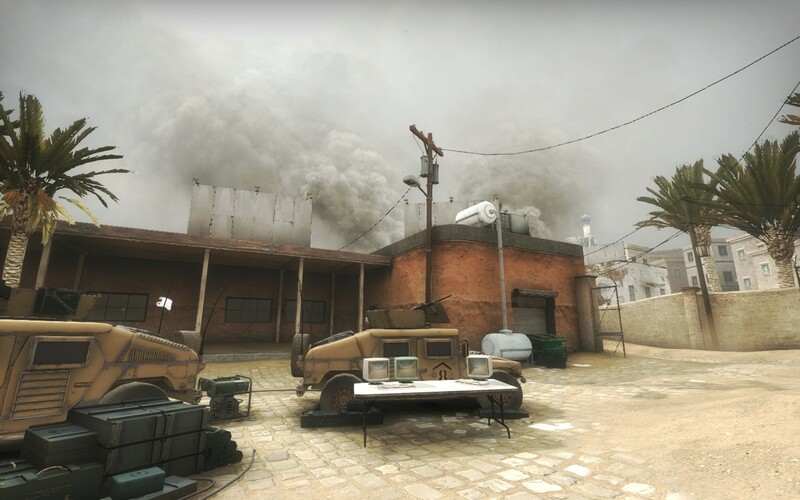 When you get to play in a team that really wants to work together Insurgency is an amazing tactical game that really makes you consider the best ways to approach each of the maps. The maps are well-designed and varied, with chokepoints, cover, and open spaces all demanding different tactics as you approach them. Weapons can be customised with each of the playable roles having a different number of points to assign that allow you to equip different things. Body armour just slows you down? Swap it for an extra grenade type, or a foregrip on your machine-gun. 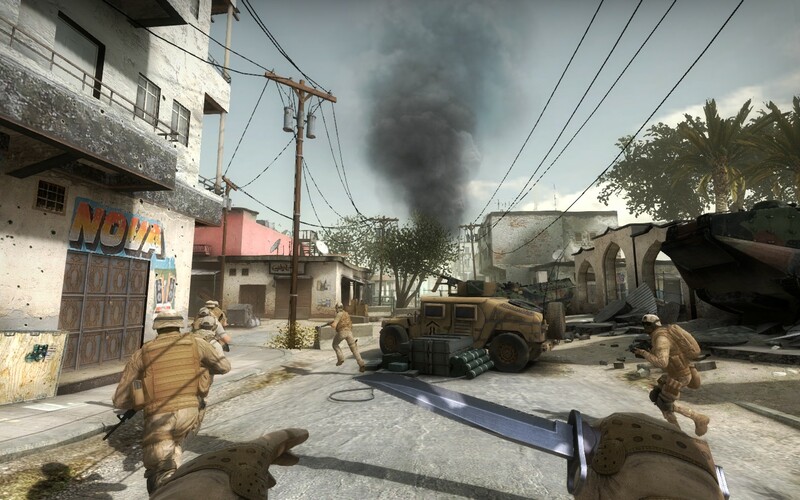 There are five multiplayer game modes and two cooperative game modes which allow for a lot of variety in the gameplay. Only one of the game modes felt like it didn't quite work. It involves tracking down weapons caches within a very strict time limit while there are multiple sites that may have the caches. Your team need to go to each site, check, and move on, which is incredibly difficult when you're racing against the clock. This forces you to charge around in ways that get you killed and go against the whole feel and set up of the game. While playing this variation on Search and Destroy, my team never won when attacking or lost when defending. It's too easy to hold position and watch the clock tick down, while the other team flails around, and too hard to check all the sites with the tight time limit. The co-op versus AI game modes are also fun to play although they would benefit from some tweaking so that there are more AI to threaten your team. 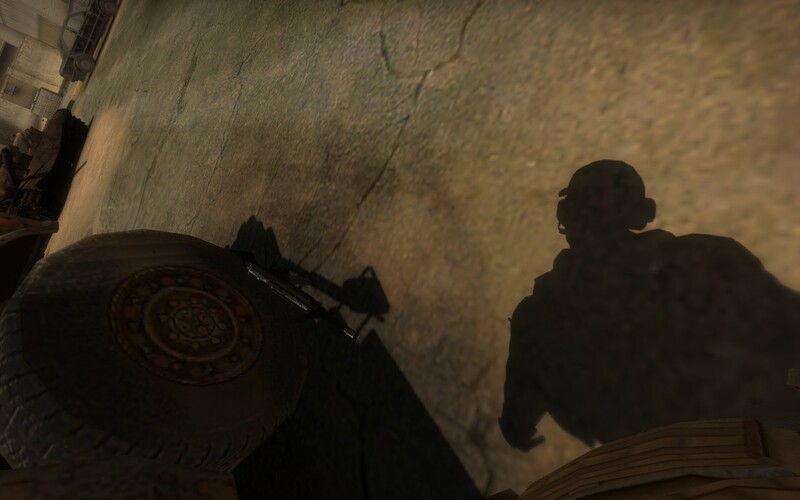 Insurgency may seem on the surface to be just another multiplayer source shooter, but it plays very differently from a lot of the multiplayer shooters available at the minute. 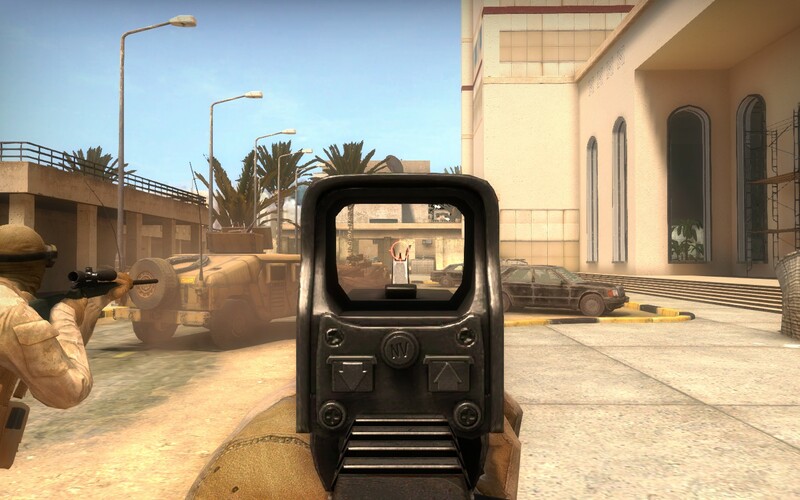 It doesn't try to be Call of Duty, ARMA, or Counter-Strike. Rather it falls somewhere between all these. It is competitive yet you won't see points popping up on your screen. It is realistic, but never tiresomely so. Most of all it is fun and rewarding. The reward isn't a new gun or perk; it's knowing your team worked like professionals and dismantled the opposition tactically and as well as you were able to. I have like twelve free copies of Call of Duty Ghosts sitting in their boxes on my desk. I wasn't sure what to do with them so I built a fort and filled it with velveeta cheese. Yep. Reviewing Activision games is my favorite, by the way. We always get free copies from them. Now I can lick the nuts of Activison, taught by the experts ofcourse! Arma 3? Hell, I didn't even play that at all. I just wrote some crap. Figured it'd be close enough to Call of Duty and based my appeal on that. You're hired! No you dont play them -enough- you mean. Rome 2, Arma 3 comes to mind. But then again, quick reviews with good scores insures that you get future free games! Anyway you said it yourself, its a dead game and the maps are small, cs style. Dont fit the type of game at all. And why are you stalking my steam profile, you blocked me, stay that way. You should be a reviewer for us, you know? Because you don't have the game according to your Steam library, and yet you have no problem just deciding that it's generic. That's how we like reviewing games! We don't actually PLAY them. We just write something we think will be accurate, and publish that. Much easier! 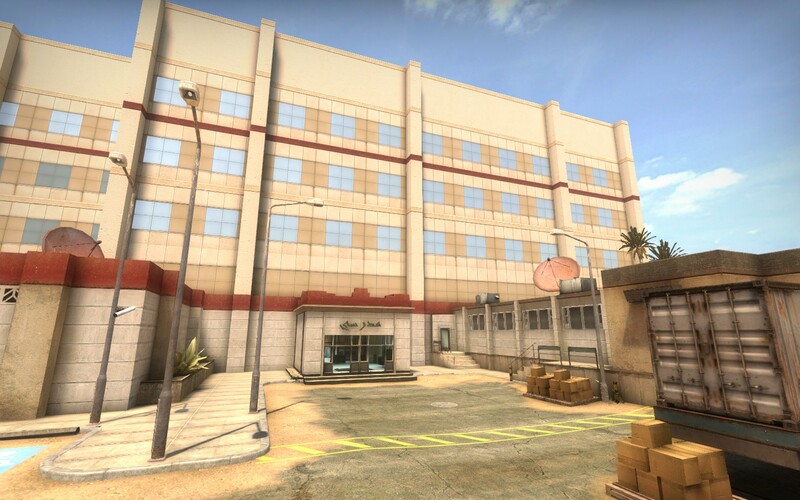 Generic multiplayer title with CS style maps. Most of the maps are worse than GO maps sadly. A great game, I hope clans start supporting it asap!